I don't know when I'll be able to update next. 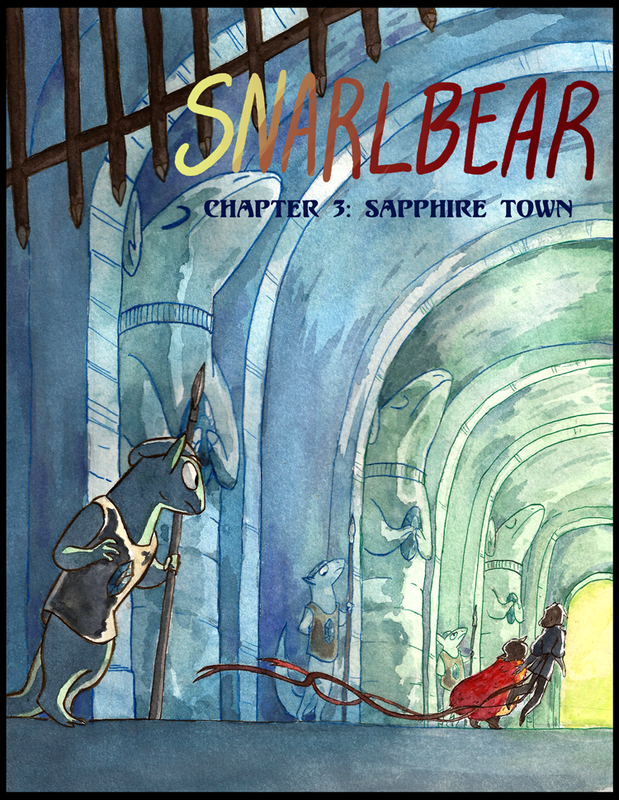 My life is kind of intense right now- I'll try my best to keep Snarlbear going as usual, but there is a chance that I won't be able to update until mid-December. The good news is that from mid-December to early January I will be very NOT busy, which means either me making a substantial buffer (guaranteeing regular updates for a good period of time) or, more likely, a whole ton of irregular (but frequent) updates. Anyway, here's the cover for now. I'm trying.